 Welcome to DefyGravity – or short DFY. We are sports enthusiasts, athletes, designers, technologists, freestylers, bike riders, you name it. We want to bring you top quality sports apparel, all designed, developed and manufactured in Europe. Please stay tuned for our full range of gear. Currently we are producing the first range of Jerseys, featuring the best in high tech fabrics developed to functional and aesthetic perfection.